Norbridge Academy is a primary school in Worksop, Nottinghamshire. In 2014 the school was inspected by Ofsted and judged as Outstanding in all areas. 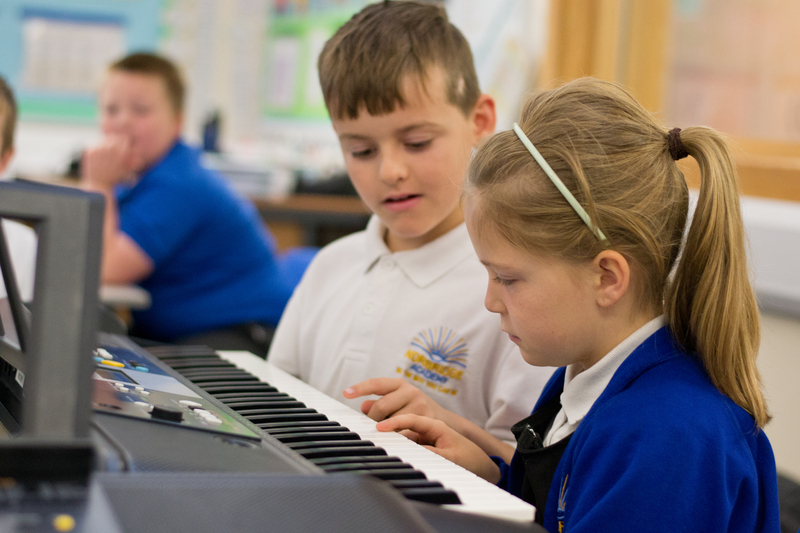 It is consistently among the Top 100 performing schools at Key Stage 2 and has also won the East Midlands Pupil Premium Awards for the last two years. The school enriches the curriculum for children in a range of ways, including through P.E, karate and French lessons with dedicated specialist teachers, and through projects such as an art project currently running with the Harley Gallery. 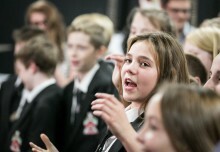 The school vision, Be the Best You Can Be, is central to everything at Norbridge Academy. 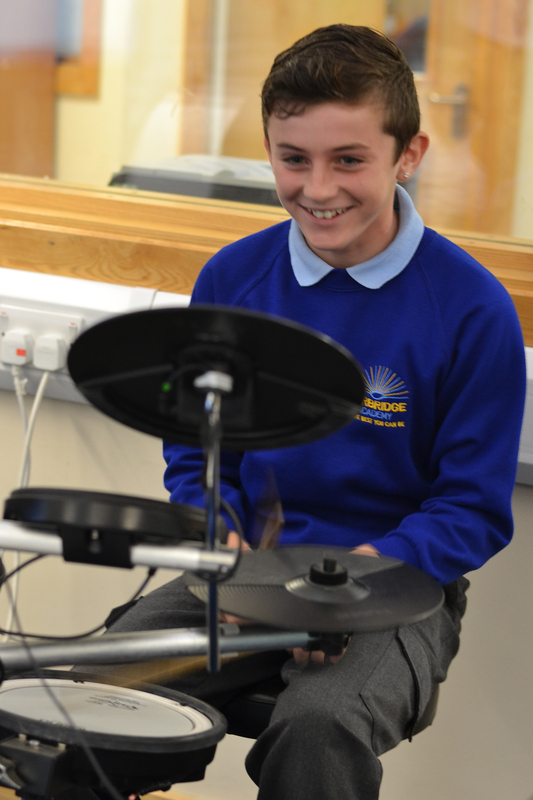 Music lessons at Norbridge Academy are delivered by specialist music teachers but music is celebrated across the entire school. In the EYFS children take part in Caterpillar Music sessions; creative music learning based on a variety of topics and themes. 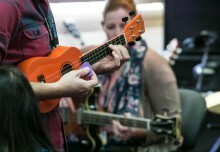 As children move into Key Stage 1 they take part in whole class ukulele and djembe lessons alternating every half term, a programme designed to build children’s skills playing stringed instruments and also developing their rhythmic ability. 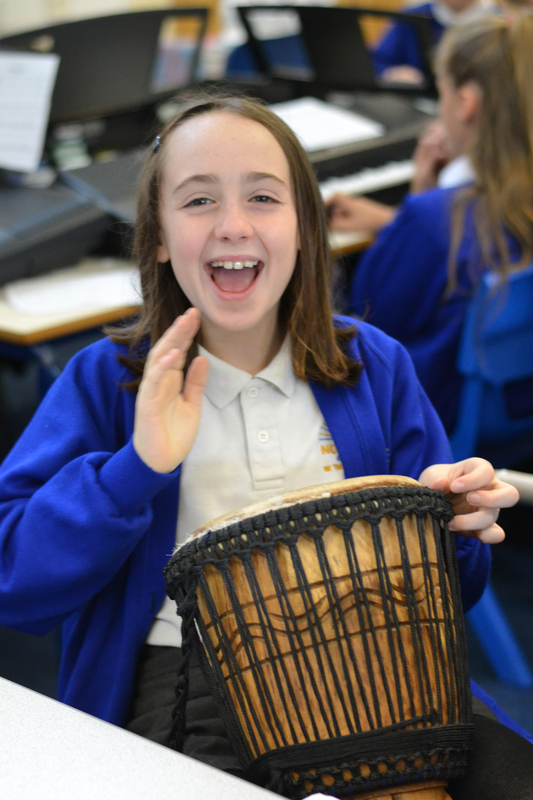 In Key Stage 2 children take part in a whole class band setting, which includes a mixture of electric and bass guitar, keyboard, ukulele, djembe and drumming, developed from the Musical Futures Just Play model. 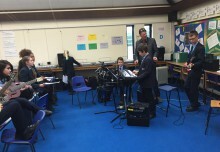 During this time children also receive the chance to take part in other areas of music, such as song composition using Garageband on school iPads and recording. 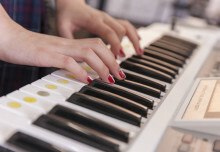 T here are also a range of extra-curricular music activities for children to take part in. 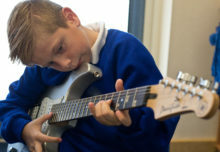 These include the school band, Norbridge Rocks, which uses a portion of Pupil Premium funding to provide a valuable experience to disadvantaged and gifted children, and the Young Voices choir which performs at the Motorpoint Arena, in Sheffield. 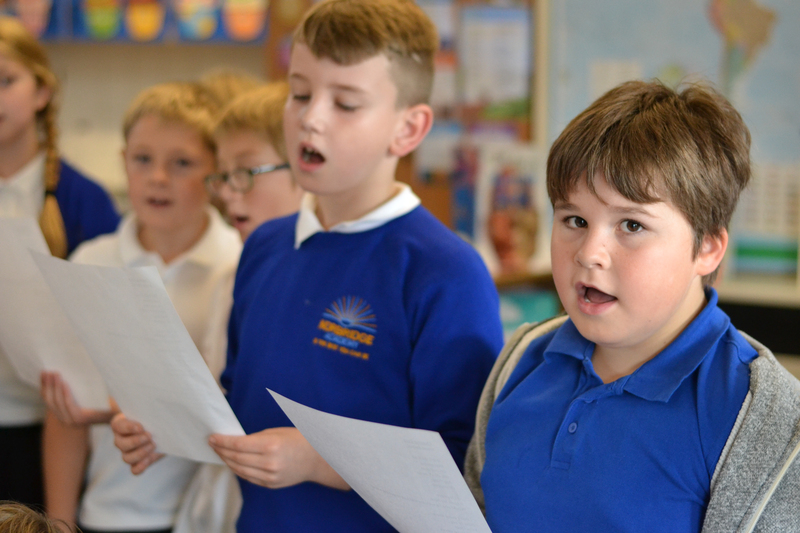 Performance is an extremely important part of music at Norbridge so children receive the opportunity to perform at a variety of musical events, such as on stage at the school summer fayre, Party in the Yard, a variety of Christmas events and as a live band during our school plays.